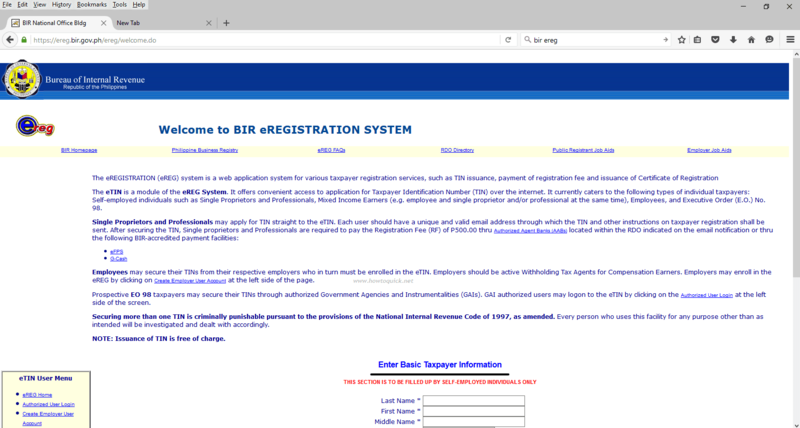 BIR Ereg Not Working Error "Server has a weak ephemeral Diffie-Hellman public key"
BIR introduces their online electronic registration system where you can get or apply for TIN number without going to their physical office. Users can now register directly to eReg System (employers, self employed, employee and other professionals) all they need to have is an active email address. All sounds good right? 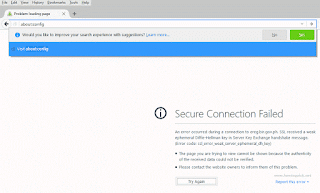 But what happen if their registration website is not fully available online or not working as user would think while visiting the URL using Google Chrome or Firefox browser? 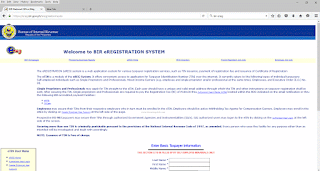 Be thankful that you're reading this post as this will help you solve your problem in accessing BIR eRegistration online form. Just follow the steps below on how to access the link page. 4. It will display list of Preference name, Status, Type and Value. On the search box above those titles look for the 2 preference name below. 5. By default, value is set to TRUE. 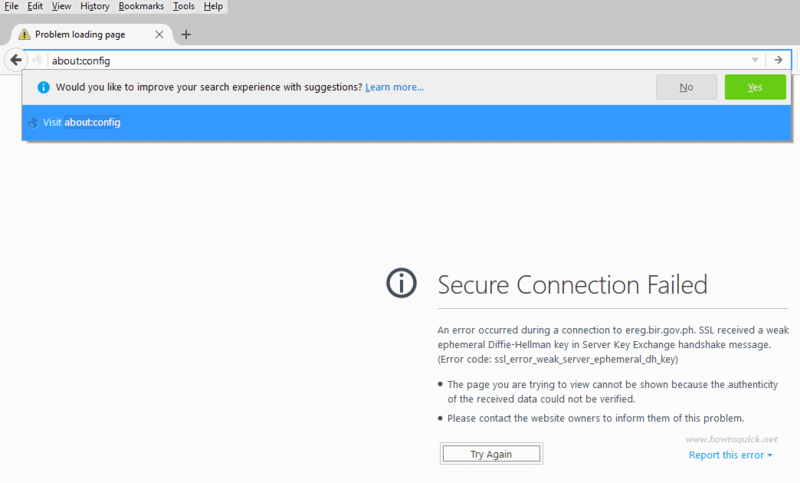 We need to set them FALSE so that we can access less secure BIR eRegistration website. Once done, you can now access the site again. 1. Use other browsers below and no need to tweak anything on your browser configuration. That’s all guys hope this post may help your problem while trying to register thru BIR eReg online TIN application system. maraming thank you po! problem solved!